Gleich zwei Premieren gibt es dieses Mal bei FreundInnen lesen. Zum einen wird zum allerersten Mal ein Sachbuch in dieser Reihe vorgestellt und zum anderen von einem waschechten Briten. 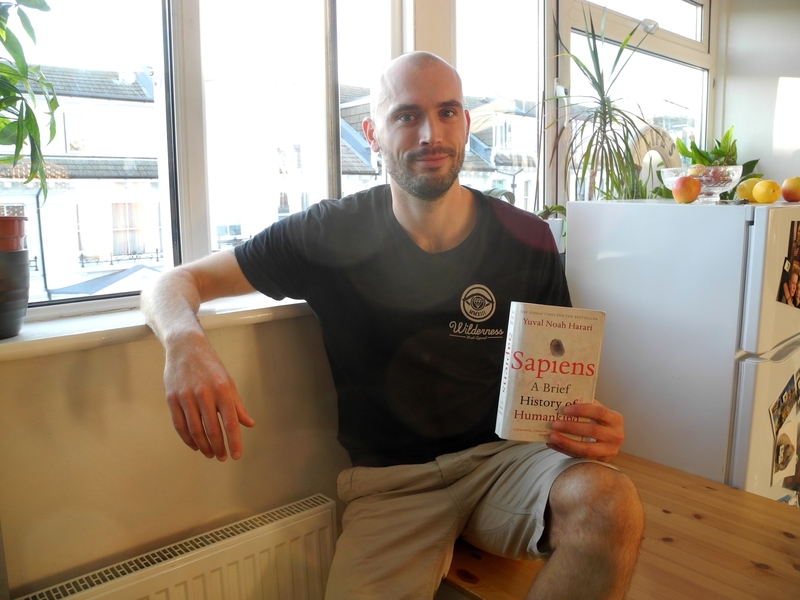 Joe wohnt in Brighton und empfiehlt euch Sapiens von Yuval Noah Harari. 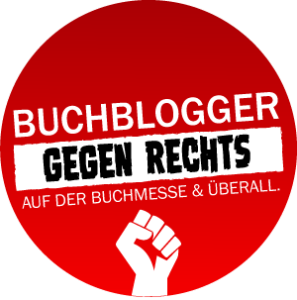 In diesem Sinne: Curtains up for Joe! For me what’s special about the book is that the author has condensed an incredible amount of information into maybe 500 pages and the title of the book is „A Short History of Humankind“. To write a short history of humankind you have to analyze and understand an incredible amount of information from the past, and I think the uniqueness of being able to do that and put it together into a very easy to read and almost chronological order makes it very special. What kinds of interests does the book suit? The first thing that comes to mind is that it is a history book. So it tells the story of Homo Sapiens from the beginning of when they first arrived, from chimpanzees and then tells the story of us humans up until now. So I guess the first one is people that are interested in the history of our species. But also it talks quite a lot about existentialism, which is the thought of bigger concepts in life, life and death, the meaning of life. Do humans have a purpose, and things like that. So history, a bit of science and ideologies, existentialism, and of course evolution as well. Which song goes with the book? For me that’s „Welcome To The Jungle“ by Guns’n’Roses. This song supposes the link between us and being part of the animal kingdom, which is also a big topic in the book. To imagine our modern world as a jungle with millions of wild animals in it becomes pretty likely after reading Sapiens. The quote is an analogy to Homo Sapiens believing in God in the hope of an afterlife in heaven.